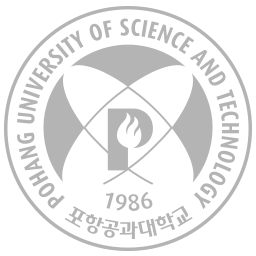 Prof. Jaesik Park has joined our group. Eight papers are accepted to CVPR 2019. 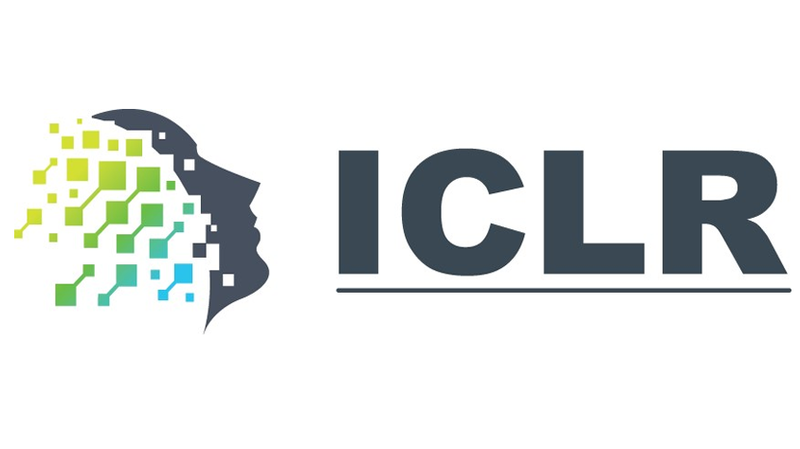 Our paper about image-to-image translation is accepted to ICLR 2019. Two papers are accepted to ACCV 2018. 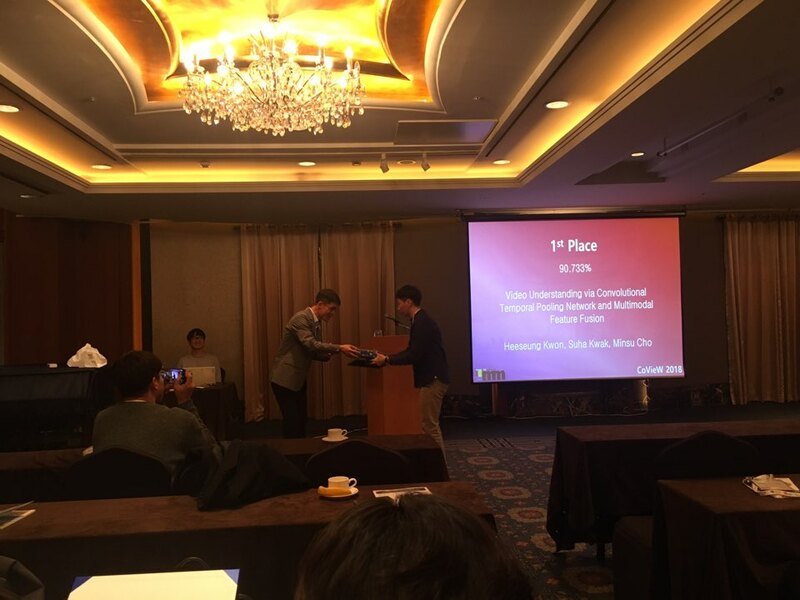 Heeseung's CTPNet won the ACM Multimedia CoVieW Challenge 2018! 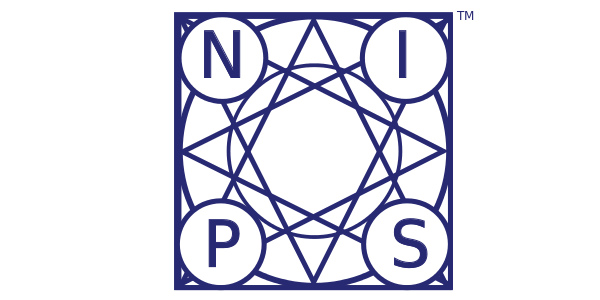 Our paper about Visual Question Answering is accepted to NIPS 2018. 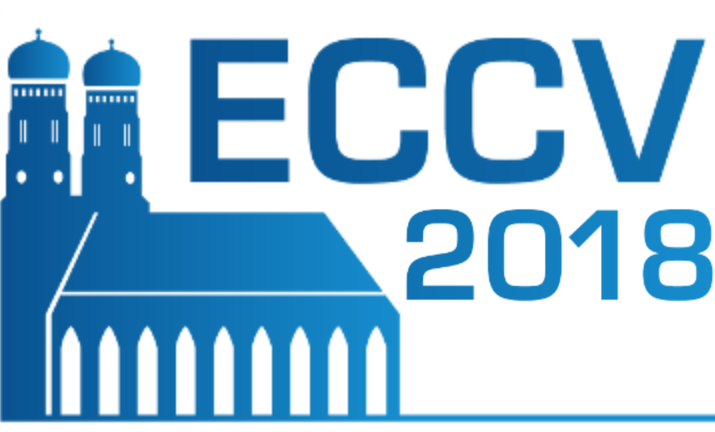 Three papers are accepted to ECCV 2018. Our paper about visual attribute prediction is accepted to BMVC 2018.